Hey, Who Wants to See Liev Schreiber's Sabretooth Return in Wolverine 3? Not me! Because reminding everyone about the horror that was X-Men Origins: Wolverine is not the way to go here. Deadpool and Days of Future Past just got done erasing the worst parts of the early X-Men movies from the timeline. Don’t undo all their hard work. Ha. Ha. Ha. Look. 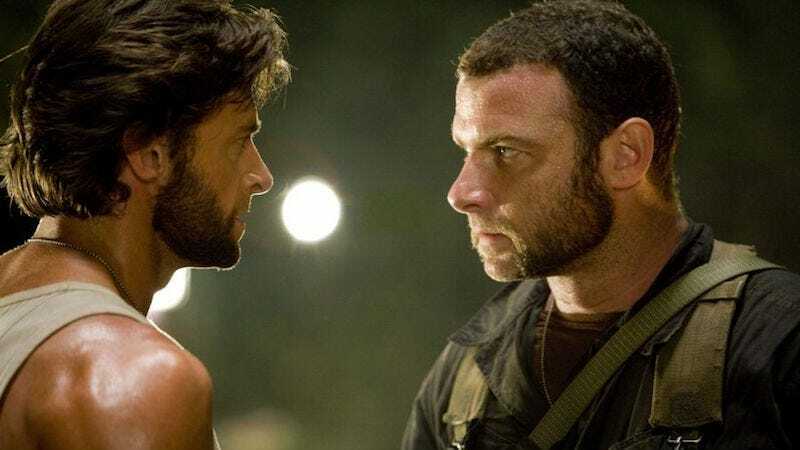 Schreiber’s a talented guy, but please, for all that’s good and great in the world, let’s go on pretending that the first Wolverine movie never happened, okay?